If you’re in Hobart then you’ll have noticed the Bridgewater Jerry in the mornings covering us all in its mist. The colder the morning the longer it stays around to add to the humidity in the air and create more moisture both inside and outside your car. In fact humidity will fog your windows even faster in the winter. And on colder winter days here in Tasmania, that moisture can even freeze. While it may seem a little odd, having the air conditioning on will remove moisture from the air inside your car so making it more comfortable. And the heating will still work just fine. Just beware of any odour that comes out of it when you turn it on. 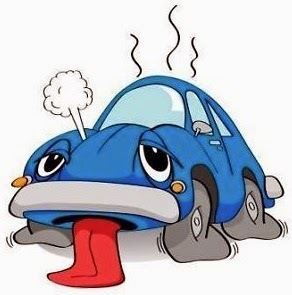 How to spot a sick car! The condensation that gathers on the evaporator coil design in most systems is partly to blame. It has been suggested that running your defroster for a few minutes after you’ve used it will dry out the evaporator. 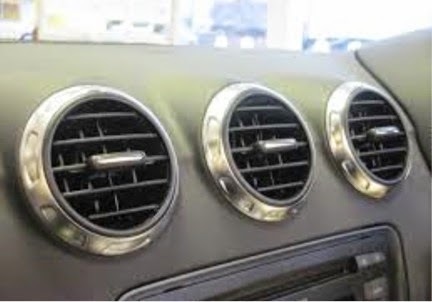 Once the bacteria has grown, the air passes over the evaporator picking up particles of this waste before entering the inside of the car through the air conditioning vents. You’ll smell it before you see it. Watch out for the odours that you won't see. If you have a strange smell coming from your air conditioner, or if you think it could do with a service, Cooper Automotive can help.